I've been working on a new #TTIV blog template throughout my holiday vacation. Looking forward to rolling out. Stay tuned, it's coming soon. 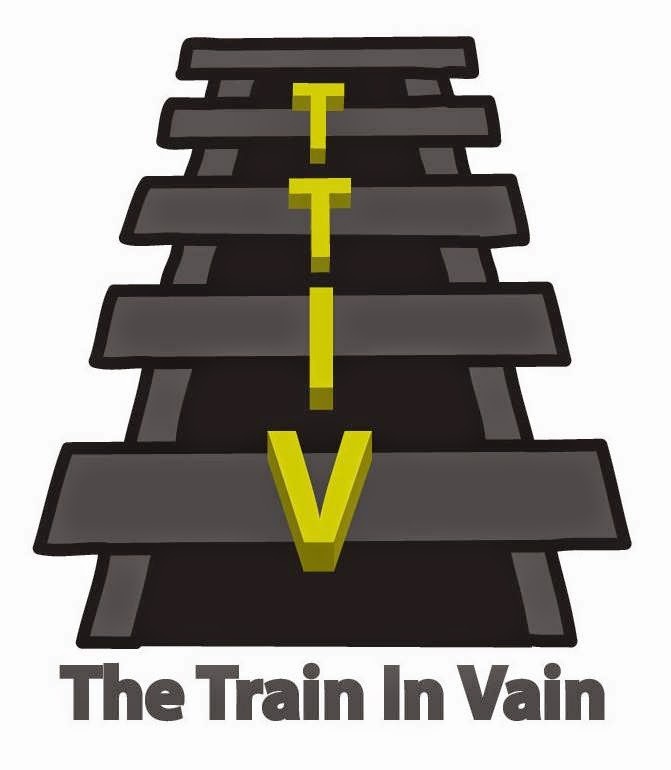 Send me a message at thetrain.invain.829@gmail.com if you'd like a preview.